Brandon Prince is the newest contributor to the website. 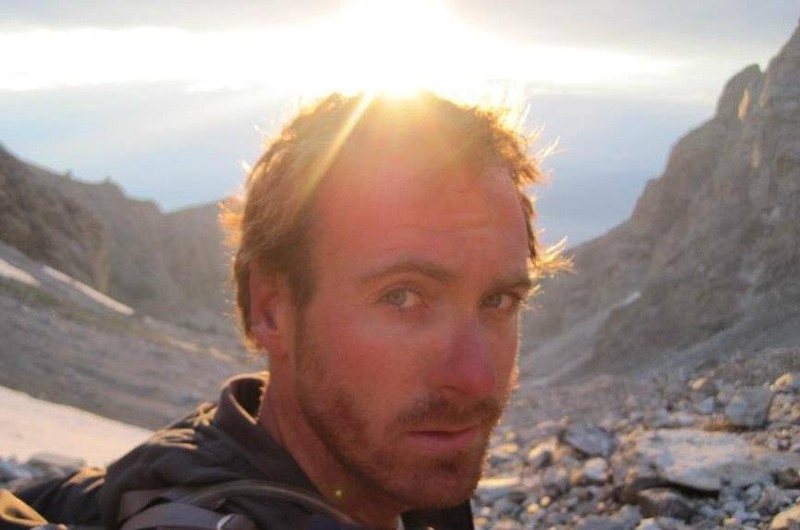 Brandon is a top level technical climber with many difficult Sawtooth climbs on his resume. 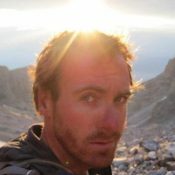 His first contribution is an essay on climbing Warbonnet Peak entitle: Warbonnet Peak and the fine art of “Not Giving Up.” I think you will enjoy Brandon’s perspective on climbing one of Idaho’s most challenging summits. 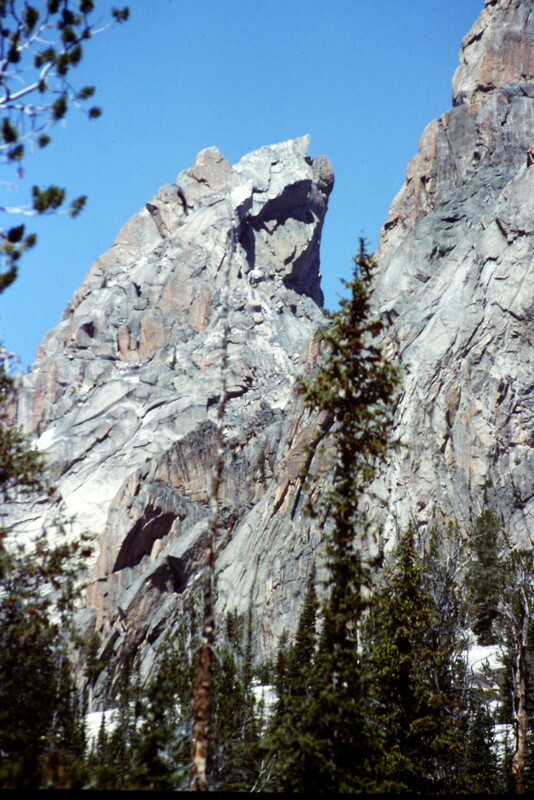 The south face of Warbonnett from Bead Lake.